With the advancement of Information Technology, the Internet suddenly became an important aspect for local and global connectivity. 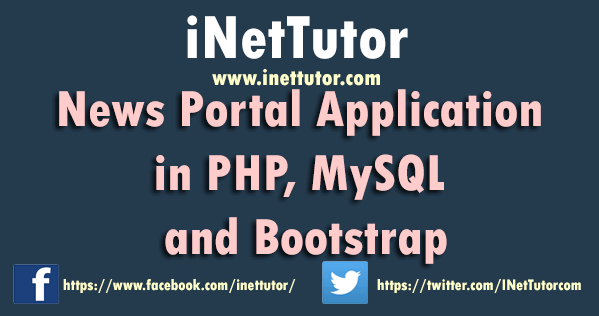 Portal is defined as web site that provides a single point of access information and one of the many hosted within a single web portal server. As technology evolves alongside, the information revolution, the power of computer makes it easy to distribute and view information needed with just a few clicks. 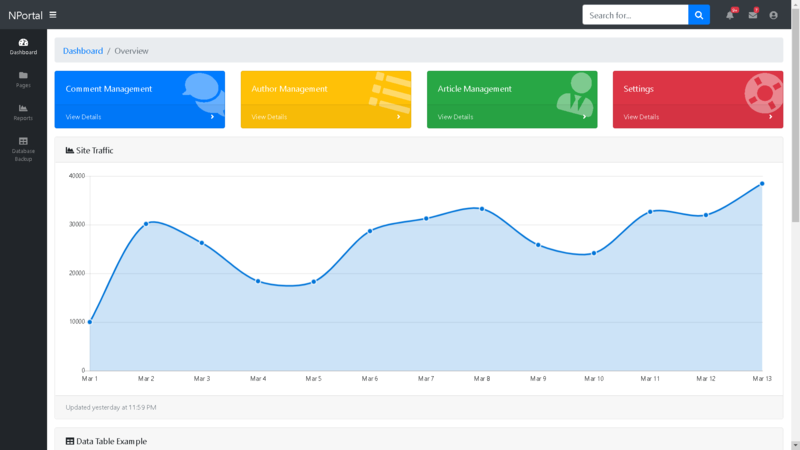 With improvement of technology, the researchers decided to develop the News Portal Application. This project gives an efficient way of bringing information to internet users. News Writer. It will be a great tool to use for the writers to be able to publish their work online. Their works will reach more audience compare to the traditional newspaper approach. Researchers. It will be a challenge for the researchers to design and develop an online portal using their skills in programming and web development. Future Researchers. It will guide them to their future study and research topic relating to news portal application. The aim of the study is to develop and online platform wherein the users can upload and post their news and articles. It is also aimed to design an application that follows the need of the users through conducting evaluation that will make it user-friendly to the covered community. Design a user-friendly interface for the writers to write their content and publish it online. To provide moderation or control feature wherein administrators can review the articles before publishing online. To provide search facility feature to easily navigate and look for a specific news and content. 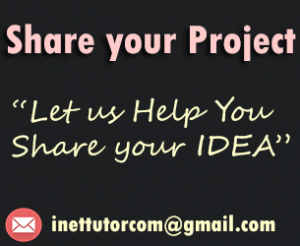 The project entitled “News Portal Application”. This section presents the methodology used to develop the system, the system’s functionality, the suggested system content by the user’s and the project in developing the said system. It also includes the software and hardware requirements, software developer and people ware recommendations. Functional user requirements are formally defined and delineate the requirements in terms of data, system performance, security and maintainability requirements for the system. All requirements are defined to a level of sufficient for systems design to proceed. All requirements need to be measurable and testable and relate to the business need or opportunity identified in the initiation phase. The researchers gathered all possible requirements for the system development the requirements gathered from the end users who are the benefactor of the system. The researcher conducted a survey questionnaire who validated by the experts. The questionnaires were used for gathering data to improve the performance of the proposed system. The requirements are gathered from the end-user by consultation, wherein suggestions are given. We had also conducted a survey questionnaire which was validated by the three experts (IT Expert, English Grammarian, and Researcher). And these questionnaires were used as our data gathering tool that measures the performance of the manual system which serves as our basis for the development of our proposed system. During this phase the System and Software Design was generated using the requirements captured in the requirements analysis. The design document is supposed to reference back to the requirements and satisfy each and every requirement. In this stage the researcher describes the technical details of the system and the researchers decided to used PHP, MySQL and Bootstrap. In this phase, it stated the implementation and unit testing of the system. The recommendation and suggestion of the users were also included in this phase. The system modification were installed and made operational in a production environment. The phase was initiated after the system has been tested and accepted by the user. This phase continued until the system is operating in production in accordance with the defined user requirements. Bootstrap 4 – Bootstrap 4 is the newest version of Bootstrap; with new components, faster stylesheet and more responsiveness.